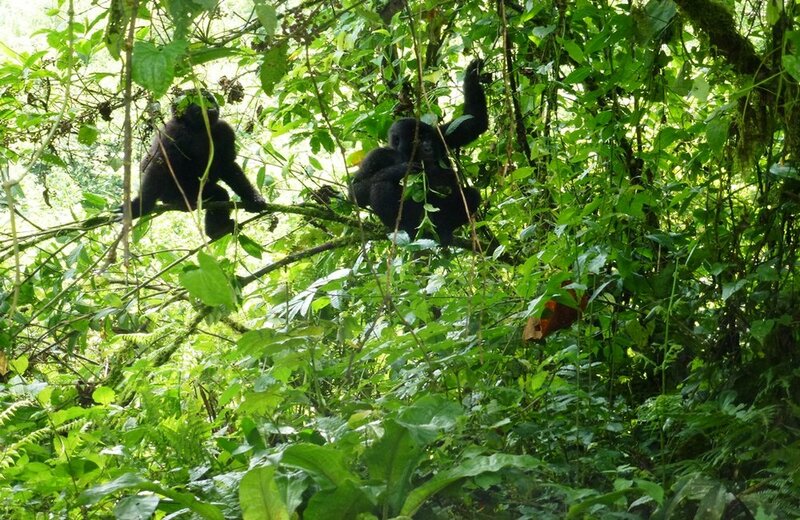 This is an impressive Uganda gorilla safari tour with fascinating encounters. 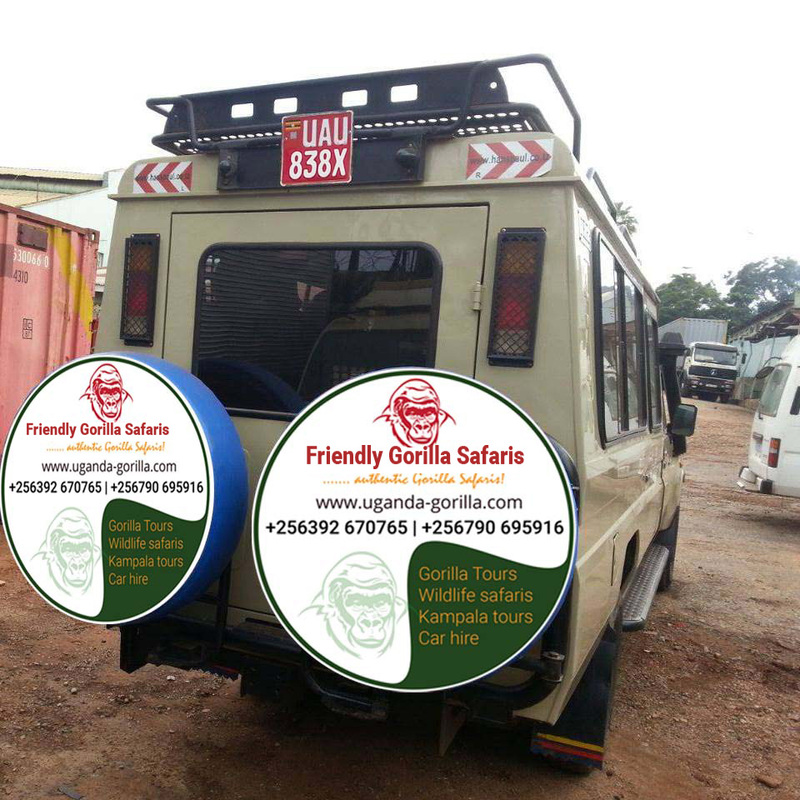 The tour takes you to visit the thrilling Gorillas of Uganda in Bwindi Impentrable National park, this Ugana tour also takes you for a marvellous wildlife encounter to Kibale National Park, Queen Elizabeth National Park. It further entails impressive boat cruises with vas birding encounters. 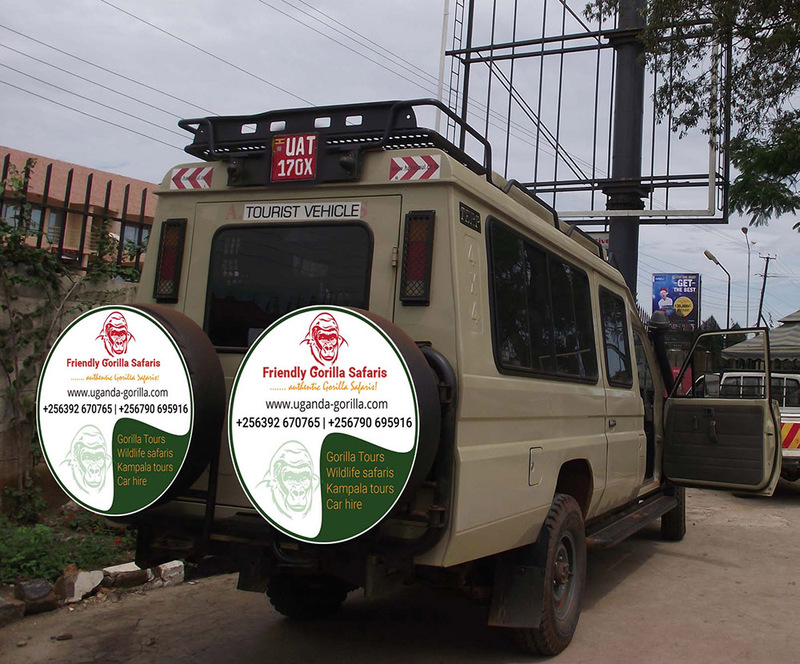 You will be welcomed by a representative of Friendly Gorillas Safaris who will transfer you to your hotel in Kampala. Depending on the time of arrival, our guide will take you on a city tour for an exciting introduction with the capital. Visit some interesting and historical sites, including the Namugongo Martyrs Shrine, the Uganda Museum and of course the African Craft Village. We also advise you to have money changed today. Very early in the morning we leave Kampala for a long journey towards the western part of Uganda. It is a full day drive but via a scenic route. On our way we will pass the equator where we will stop for photos and shopping. We will have lunch in the calm town of Mbarara and proceed our drive through the verdant countryside. You will pass traditional homesteads and have panoramic views of the surroundings and later you will arrive for dinner lessening and overnight at you favourite lodge. This is the day you have been waiting for. You will have an encounter with the gentle giants of Bwindi! Settle for breakfast at 6am and connect to the respective park headquarter to catch up with the briefing at 8am about the conduct of gorilla trekking in Bwindi Impenetrable National Park. 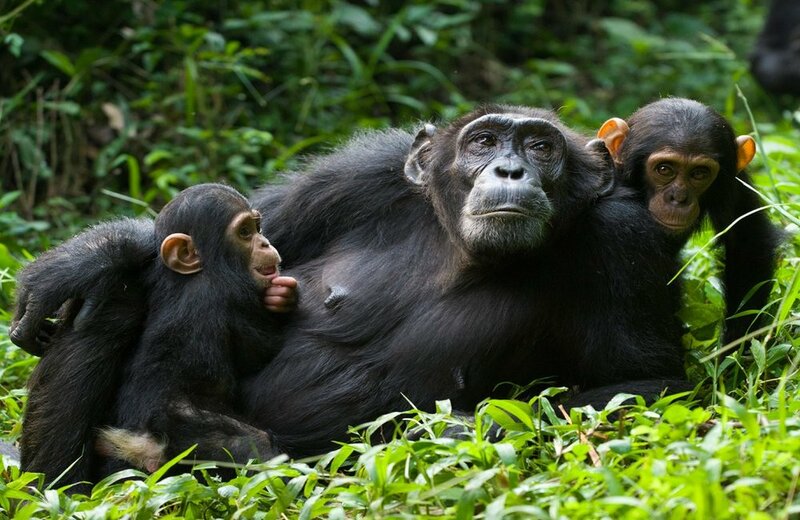 In the company of the ranger guides very armed for protection against any wild attack, you traverse the forest marked by lush flora, magical birds and other fauna like duikers in search of the impressive mountain gorillas where over 400 of them are known to be thriving in the impenetrable forest. The steep hills intercepted by deep valleys and streams present challenging hike which is an experience of itself. The one hour with the gorillas is magical as you see them forage, socialize, the young ones play and the silverback demonstrating its might luring you to take as many photos as you can. Retreat from the encounter and transfer for an evening boat ride in Lake Bunyonyi before returning to your favourite lodge for relaxation, dinner and overnight. After breakfast you can choose to have a guided village walk for a closer meeting with the local community. Learn about their way of living as you walk through coffee, tea and banana plantations. Afterwards we depart to Queen Elizabeth National Park. We will pass the southern sector of the park, called Ishasha and known for the tree-climbing lions. While we continue to our accommodation in the middle of the national park it is likely that you will spot some wildlife like kobs, waterbucks and warthogs. After an early breakfast from your hotel, set off at 6am and connect to the park to embark on the game drive activity at 7am exploring the magical wildlife of Queen Elizabeth National Park. You drive through Kasenyi plains exploring the Kob’s mating ground and the extensive grassland and woodland that supports a myriad of wild game including the Cape Buffaloes, the African elephants, Defassa Waterbucks, Bushbucks, the Uganda Kobs, the side stripped jackal, the leopard, spotted hyenas, the lions among other species. Retreat from the 3 – 4 hour activity and connect to the lodge for relaxation and lunch after which you connect to the Mweya jetty for an afternoon Kazinga Channel boat cruise for possible sight of herds of Hippos, the Nile crocodiles, the water birds on the shores and a range of wild game drinking water from the channel. Upon retreating from the cruise, connect to the lodge for relaxation, dinner and overnight. After breakfast you will drive through a grassland area, all of a sudden we come across an amazing gorge of one hundred meters deep, covered with tropical rain forest. 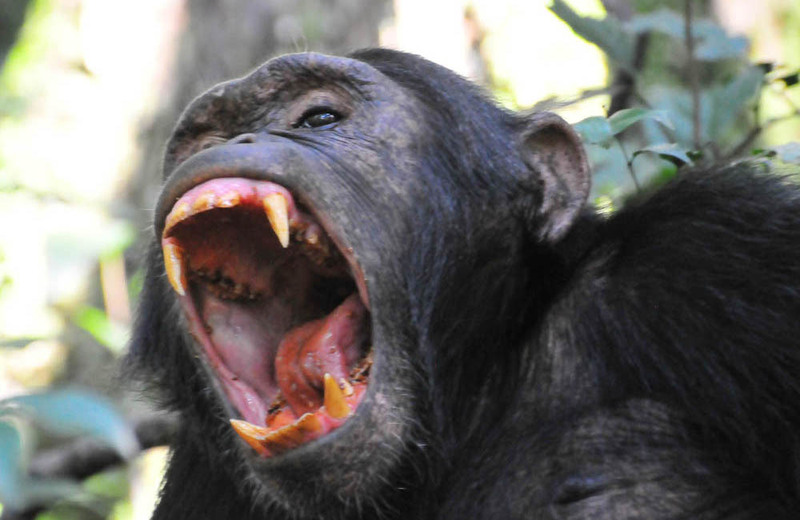 You will hike into the gorge of the Kyambura River in search of the wild chimpanzees. It is a beautiful walk through the river valley, home to many birds and butterfly species. After one of these activities we will with an experience of a lifetime and unforgettable memories you will say goodbye to the Pearl of Africa. 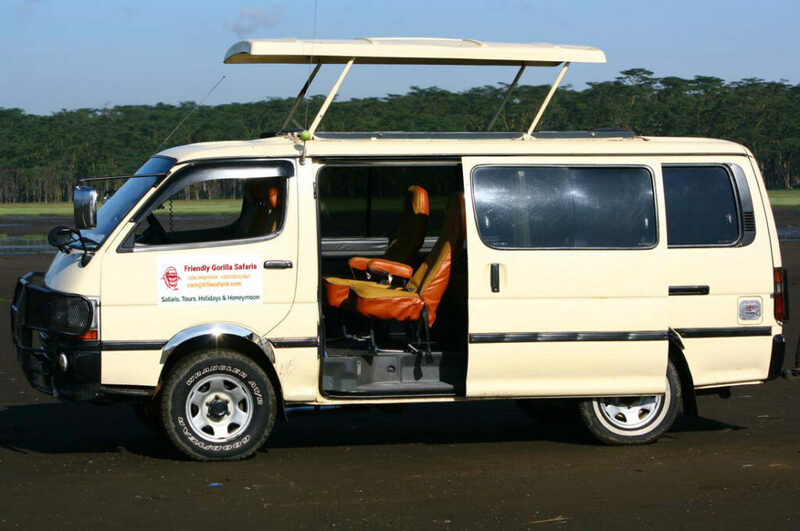 Depending on the time of departure you will be transferred to the airport for your flight back home. We are looking forward to seeing you again! Activity: Game drives, Boat cruise, Chimpanzee tracking, Gorilla tracking, nature walk, etc.